In this video guide made by The Guru Meditation. You can clearly see in the video that Bill can make a 15GB hard drive partition. This was never possible before. Now it is finally ! And it is seen correctly in HDToolBox when Bill is adding the partitions while he is installing AmigaOS 3.1.4. Download the files you’ve got access to after buying the right AmigaOS 3.1.4 version! This is IMPORTANT! 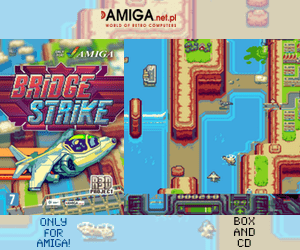 Buy the correct version for your Amiga! 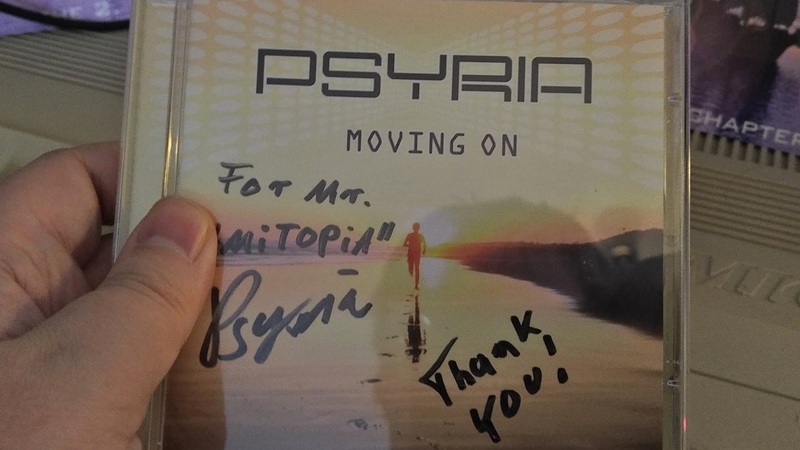 Another nice but not so clear decision choice by Hyperion Entertainment. Is the hidden new icons for AmigaOS 3.1.4 that can only be found on Storage 3.1.4. The installer should have questions regarding installing the new icons or not. Because, if you want to install them when installing AmigaOS 3.1.4 now, you need to do this after the main installation of the operating system. Finally this new AmigaOS update seems to be one of the best classic AmigaOS updates in many many years. What lacks still is a native tcp/ip stack. 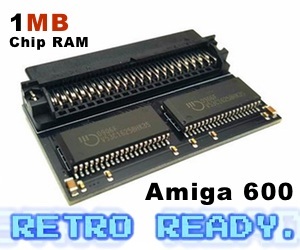 Hyperion Entertainment should be in contact with the Roadshow 68k tcp/ip stack which is the most modern internet connection tool for Amiga today. It supports DHCP out of the box and doesn’t need MUI installation at all. 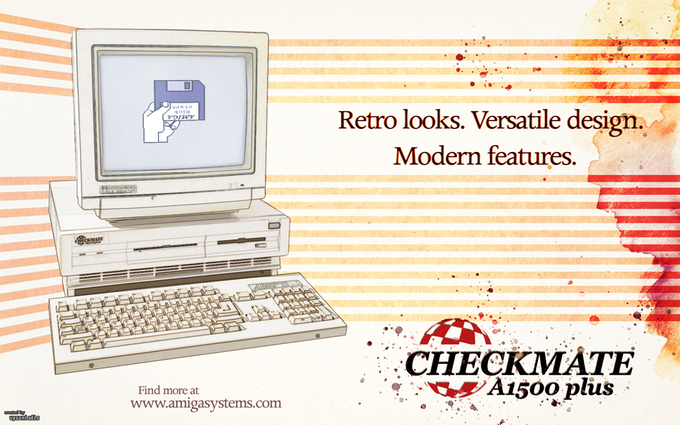 Amitopia will have a full AmigaOS 3.1.4 Experience article on-line soon with more features, tips and tricks explained.